We can go little or large! 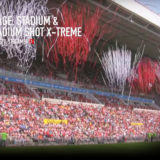 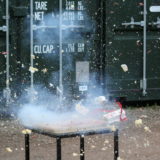 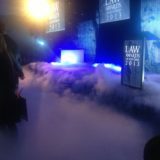 With our wide range of mine and comet effects, we will almost certainly have something in our armoury for your event. 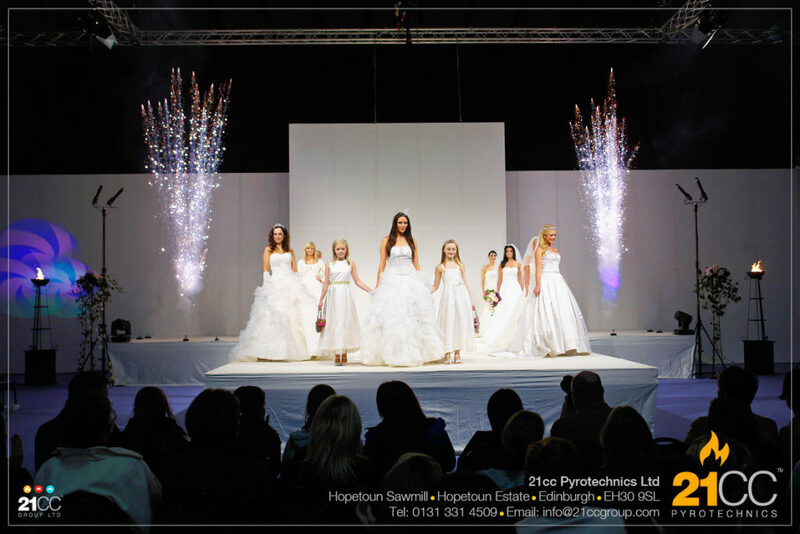 Whether you are having a small indoor private party, fashion show, rock concert, sporting event or a national celebration, we will work with you to produce an effect that meets the requirements of the moment. 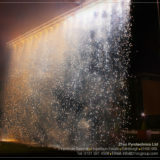 With our computer controlled digital firing systems, we can set up a complex firing sequence to fire the effects exactly on cue and just when you want them. 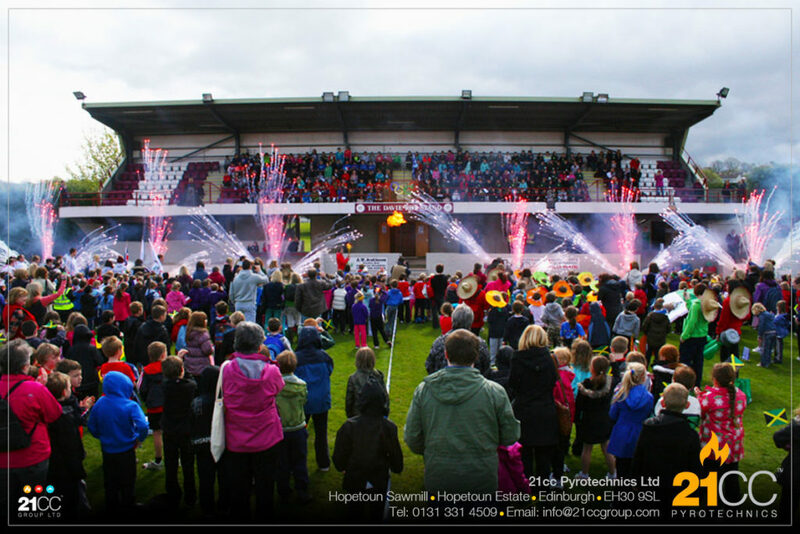 We can even program our pyrotechnics to music and create set pieces using colour combinations and special effects. 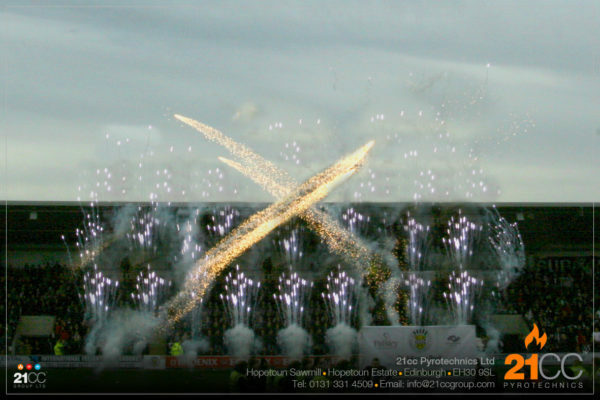 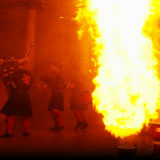 If you are looking for pyrotechnic mine effects for your event, contact our team here at 21CC Pyrotechnics. 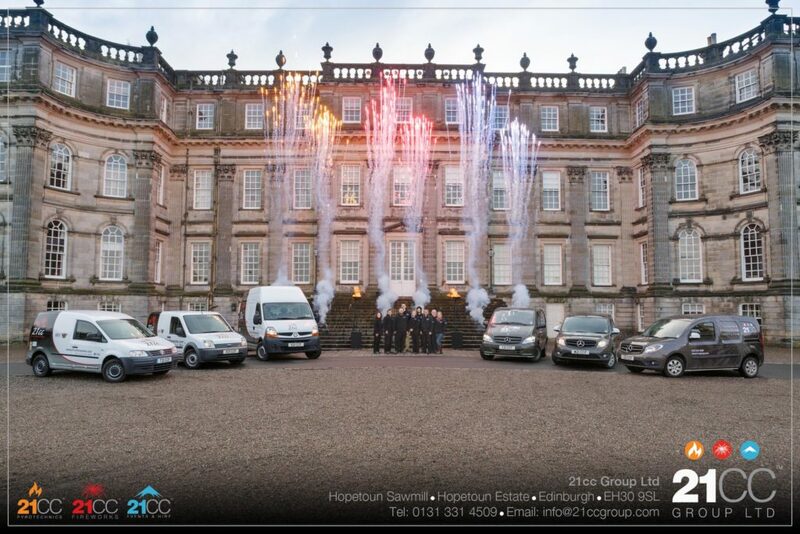 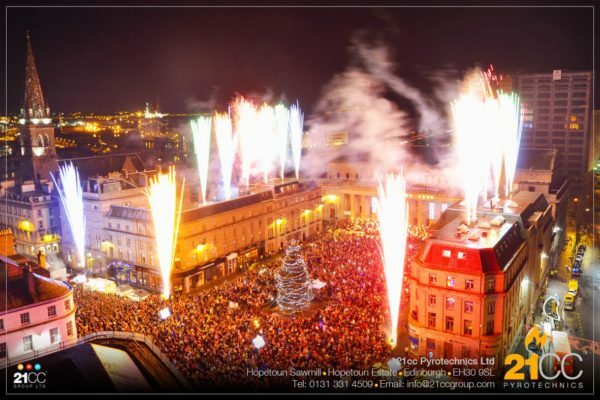 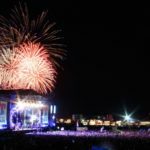 A spectacular festival fireworks finale from the 21CC Fireworks team will be sure to put your event on the map and stand out from the crowd. 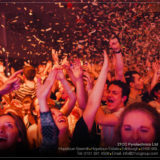 What’s included in our service? All of our services include our £10,000,000 insurances, risk assessments, show design, production and planning, professionally trained and experienced crew, firing and set down. 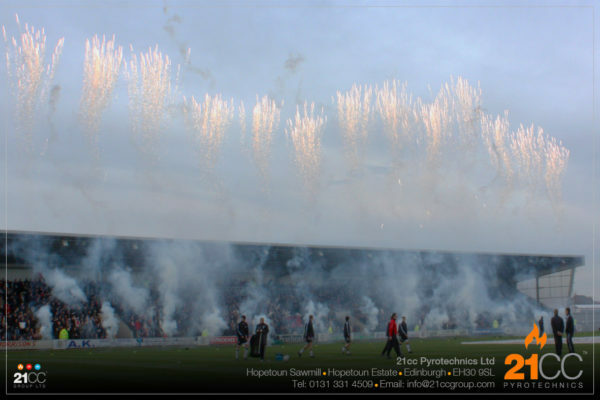 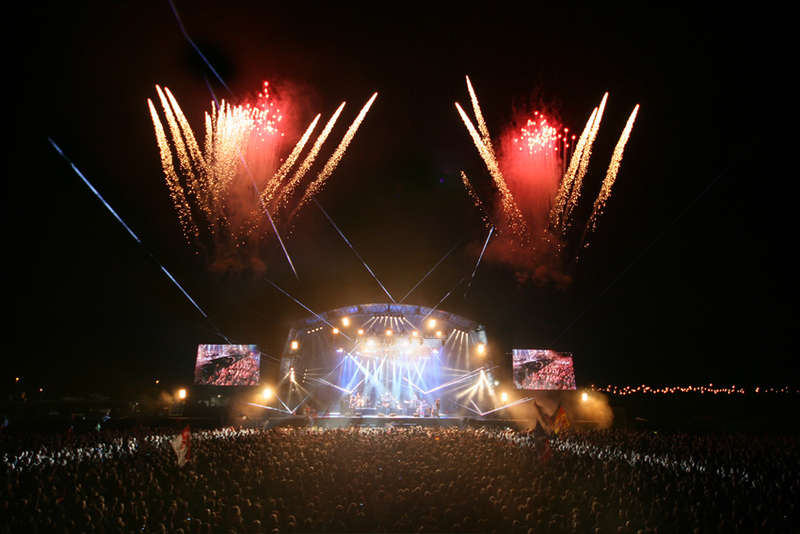 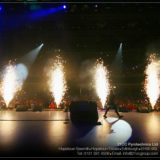 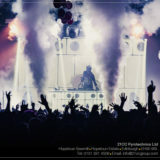 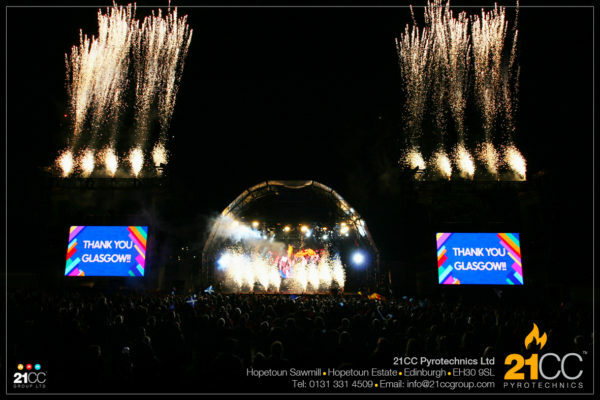 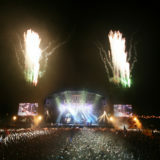 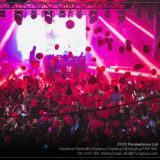 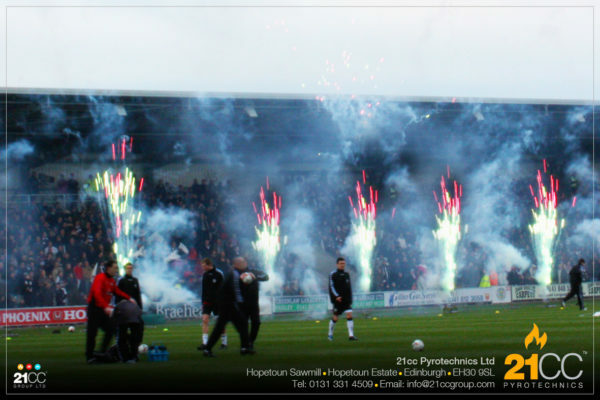 This is all part of the service from 21CC Pyrotechnics Ltd.